The first move you need to make is to see what items you really need around the garden and what can be removed from it to make your area appear bigger and easier to maintain. Do you have any pets or family members that would really enjoy the outdoor areas you can work on? If that’s the case, then you can visualize the way you want the garden to look in the end. Although this may sound like a simple plan, you would greatly benefit from such organization in the long run. Look for ideas online and elsewhere if you feel like you need to get your garden remade into something new. You can also check the local weather patterns so you can see how to deal with the landscape in the most productive way you can. If you have a patio around your home, but it simply doesn’t get enough light through then you will need to consider what plants and landscaping can be done to ensure you have lasting results in the end. This will take quite a bit of work and preparation, so you need to make sure you never miss out any details that need your attention. 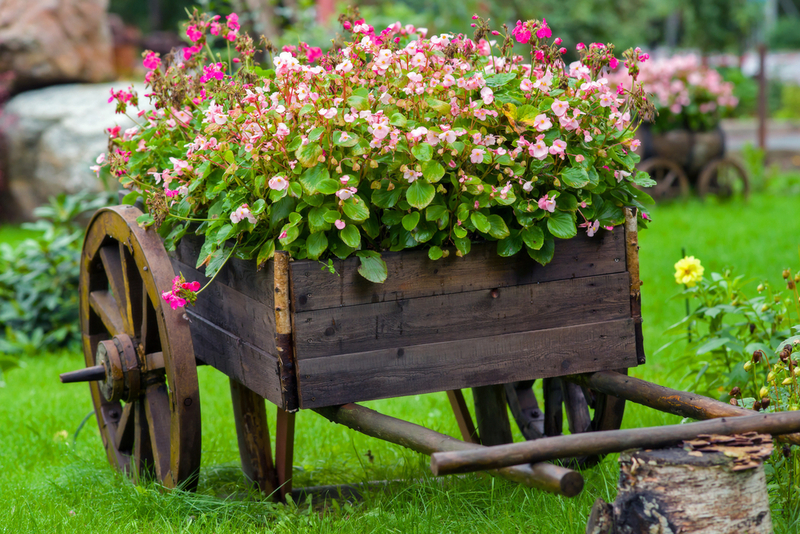 Planning ahead will mean you may need to work closely with a landscaping specialist. If you spend too little time on your project, then you will likely make some mistakes you’ll feel sorry for as the years roll by. You need to make sure you think ahead and you plan for years and years ahead with your designs, as they will stick with your home for a long time. Figure out where you want to place any ponds, bushes, flowers and seating areas and you will have a strategically-placed set of plants that never gets in the way and gives shade in the right spots. Work your projects small, but think big if you want to make sure you succeed with what you planned ahead. You will likely hear that some people claim they did their job in nothing but a few days, but that is pretty much impossible for most grand projects. You can do a good bit of small things of course, such as putting up a new flowerbed or planting trees that fit with the rest of the garden. You need to choose a good central point around your garden, putting up a good item that works on making your home garden look amazing. It will take a bit of work, but a small fountain, statue or tree can really make your landscape shine if done right.